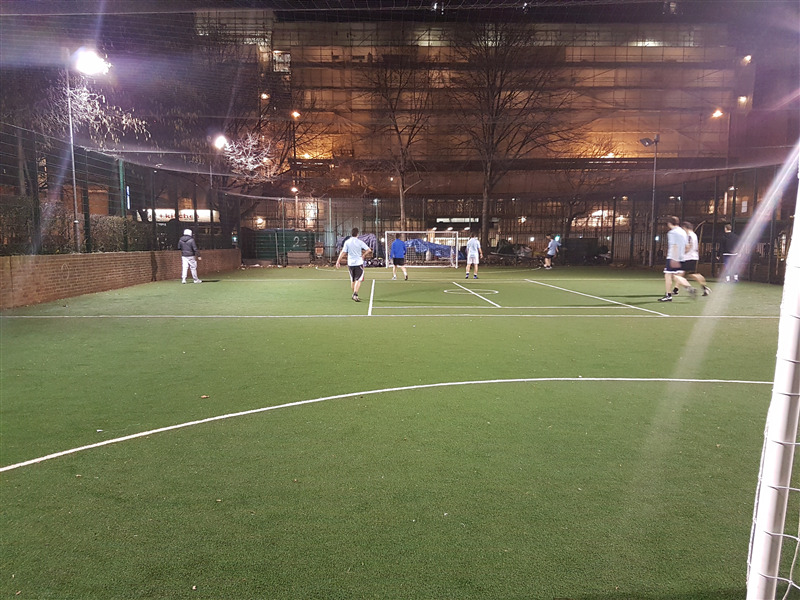 5 a side football pitch based in Waterloo available for hire. 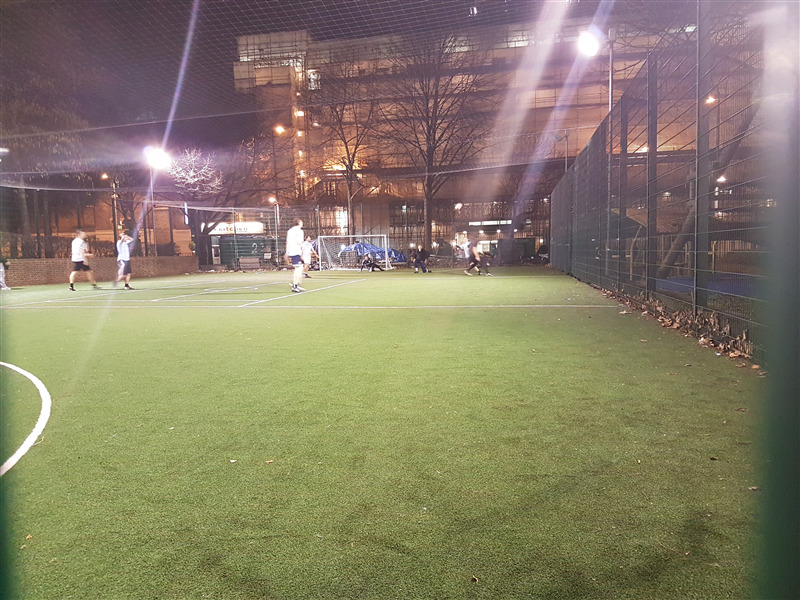 Waterloo football pitch is located on Waterloo road directly opposite Assado restauraunt. 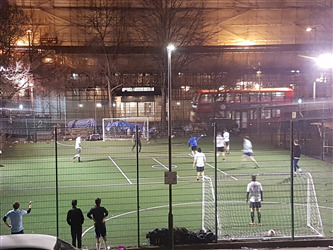 The Waterloo Football pitch is easily accessible from the following locations - Waterloo, Westminster, Embankent, Temple, Charing Cross and Southwark. All corporate events can come with catering, full breakdown of what we can provide at this venue can be emailed to you - info@hireapitch.com. 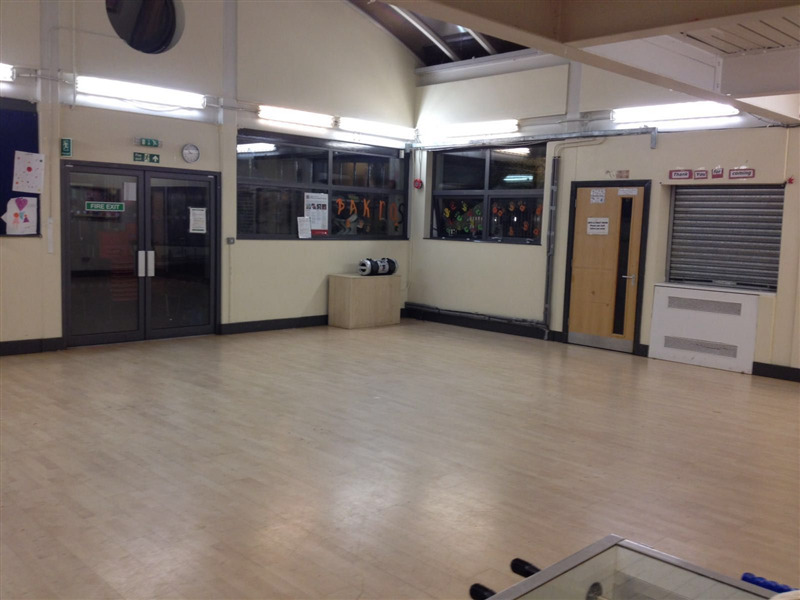 The space can accomodate up to 150 people.